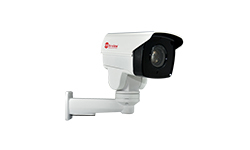 1/3"SONY Exview HAD CCD Lens f=3.9~85.8mm, Optical Zoom 30X Resolution 650TVL (Color), 700TV L(B/W) Mini. 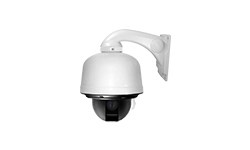 Illumination 0.2 LUX (Color), 0.01 LUX (B/W) Function: White Balance, ICR (Auto/Day/Night), PTZ Mode 3D Positioning. 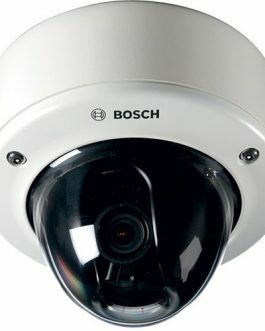 Power Supply DC 12V. 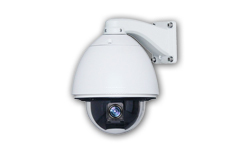 1/2.8" Sony 222 Exmor Progressive Scan CMOS 10X Optical Zoom (5.1-51mm. 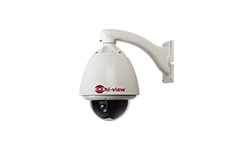 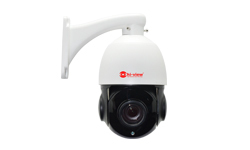 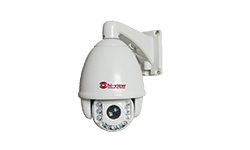 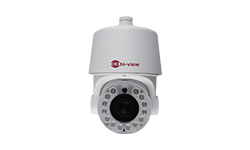 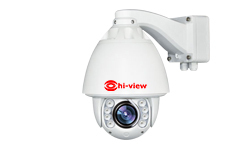 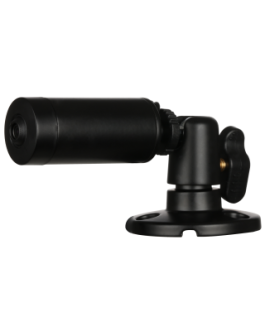 lens) Resolution 1080x1920 (2.0MP) Pcs/IR Range 80M. 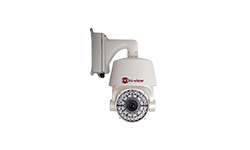 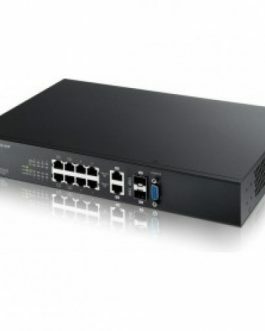 Onvif 2.2, 3D DNR, DWDR, ROI, ABF FTP, UPnP, Email, Log, OSD, SDK IP66, TVS4000V.